Our Portland office is nestled in the heart of Portland's Hawthorne District. Our Portland and Oregon-area clients include Sleepy Monk Coffee, Home Power Magazine, Solar Professional Magazine, and Audinate. 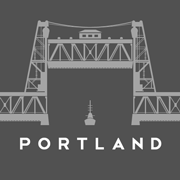 Portland is also the hub of our SEO consulting practice.